Showcase your one-of-a-kind swagger and Toronto Blue Jays fandom with this Spring Training Cool Base Team Jersey from Majestic! This unique jersey will be a staple in your Toronto Blue Jays wardrobe, with its bold colors and team graphics. 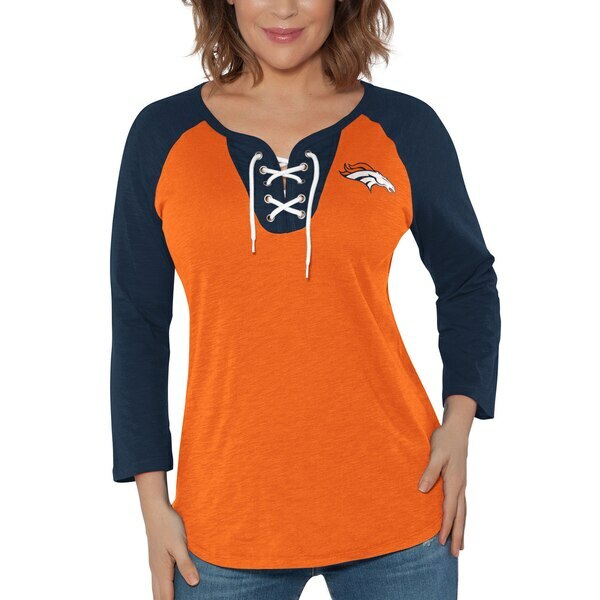 Be comfortable no matter where you watch the game in this jersey thanks to its moisture-wicking Cool Base technology.